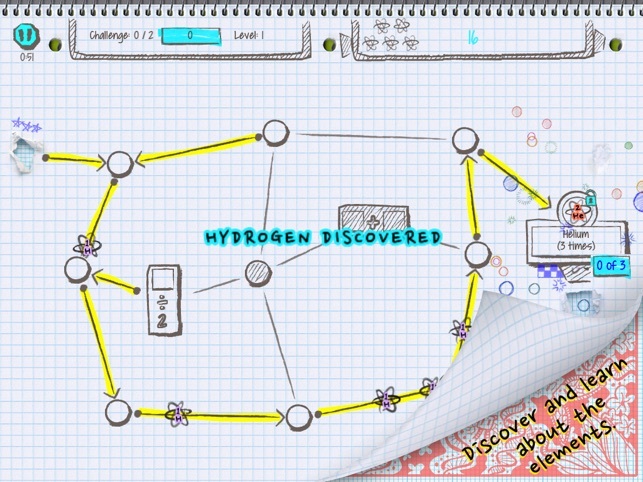 Discover the elements in this exciting STEM puzzle game! 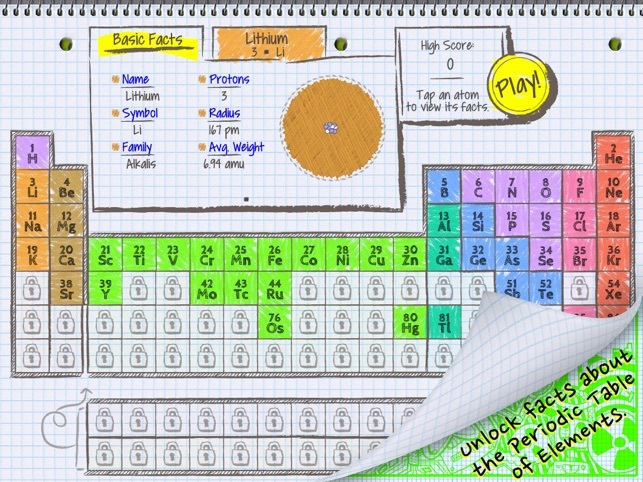 Enhance your STEM / STEAM curriculum with chemistry, math, problem solving, technology, and creativity, all in one addictive app! WOW! This game really engages you! The game system itself is clean and easy to learn and use. The music is good enough to listen to all by itself. The subject matter is offbeat and nerdy in the very best way, and the graphics are imaginative and very clever. 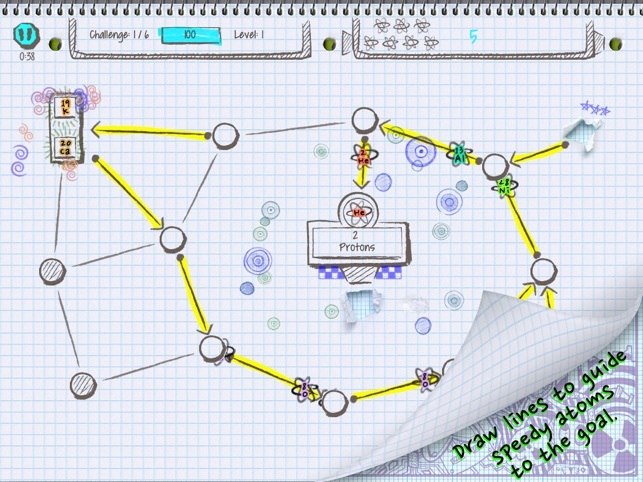 As an educator, I can easily envision using this game as an enrichment tool in just about any STEM course. Concepts include basic arithmetic for young learners all the way to some great chemistry fundamentals for secondary students. Besides learning something, it's a lot of fun just to play the game! Hero Factor Games has a great product and I hope they release more along this same basic concept. It's worth its weight in Au! Will you get tired of playing it? Na! We monitor and limit the screen time in our family. So, while the kids don't beg to play this on a daily basis (reason for 4 stars), they are always pleased to do so when I say to choose an educational game. The chemistry learning is just a bonus. I appreciate the math and logical thinking skill building. Everyone needs time to zone out with mindless fun, but this is not it. Fun and educational. 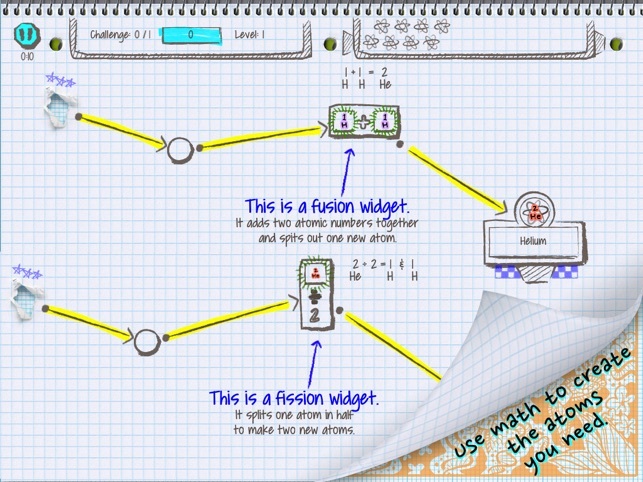 Here's a quote from my kiddo..."I think it should be 5 stars, because, of the math games, it's one of the more fun ones"
I love this game!! It's challenging, but you don't realize you're learning because it entertains you at every step. I like the element facts that are shown throughout the game. 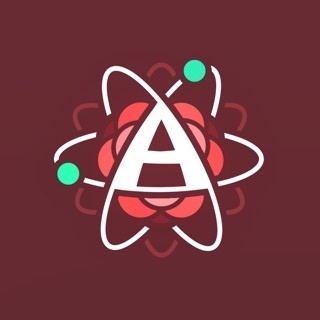 I didn't know chemistry could be interesting until atomidoodle. I can't stop playing! I have already recommended it to all my friends, adults and kids alike.